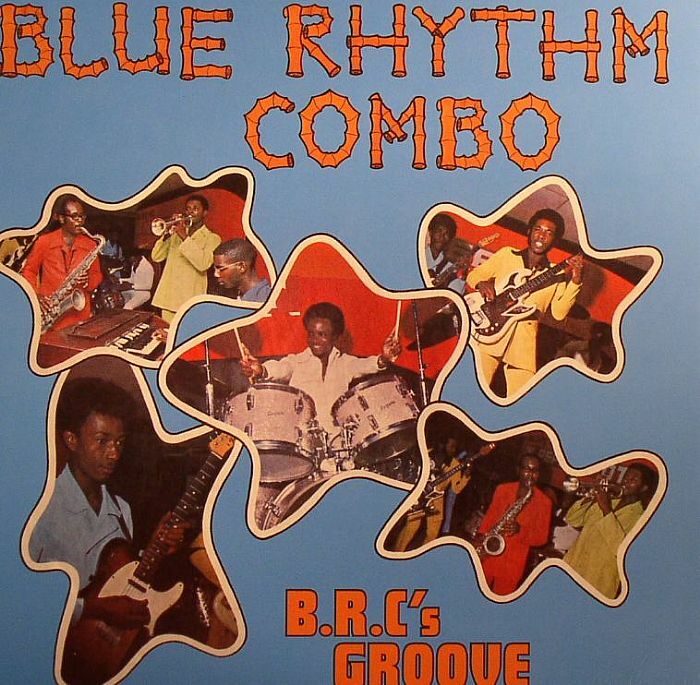 BLUE RHYTHM COMBO BRC s Groove vinyl at Juno Records. 1. "Take The Funky Feeling"
1. 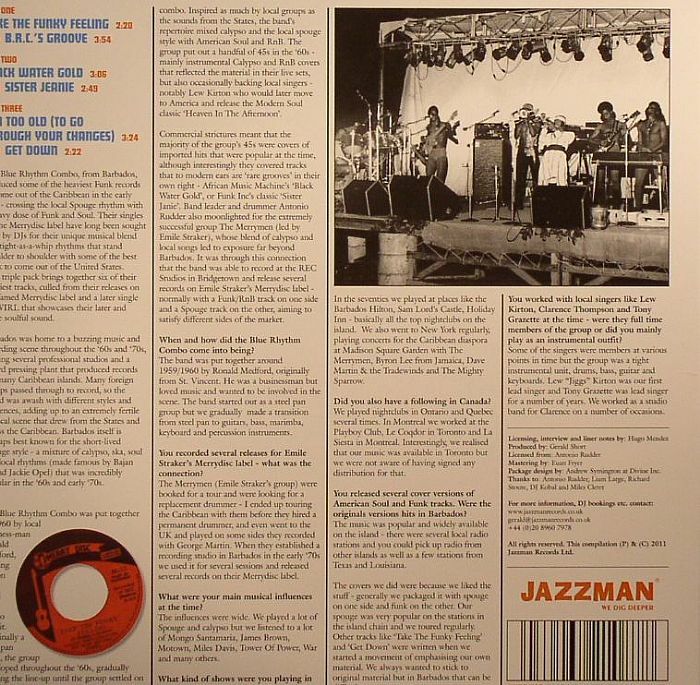 "I'm Too Old (To Go Through The Changes)"
You've got to hand it to Jazzman Records; their dedication to unearthing and releasing killer funk and jazz is simply unsurpassed. 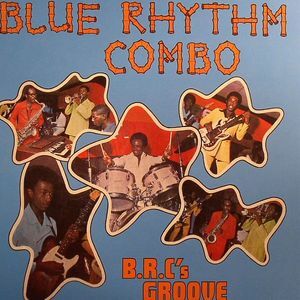 With this issue of Barbados group The Blue Rhythm Combo, the label plucks selective album and singles tracks for a triple pack vinyl edition that introduces our ears to rare Caribbean funk gems infused with tropical tight rhythms, fatback drums, heavy bass and punchy brass stabs. There are dope jams galore, most notably a superb version of "Black Water Gold" penned by Louis Villery and made famous by Africa Music Machine back in 1973. 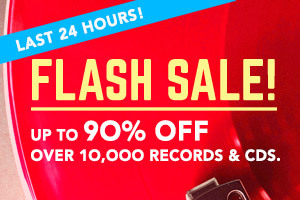 A mixed bag of instrumental and vocal tracks and an essential purchase if you have a healthy interest in funk.